Handprint crafts make the best kid-made gifts for teachers, grandparents or other special people in your child’s life. 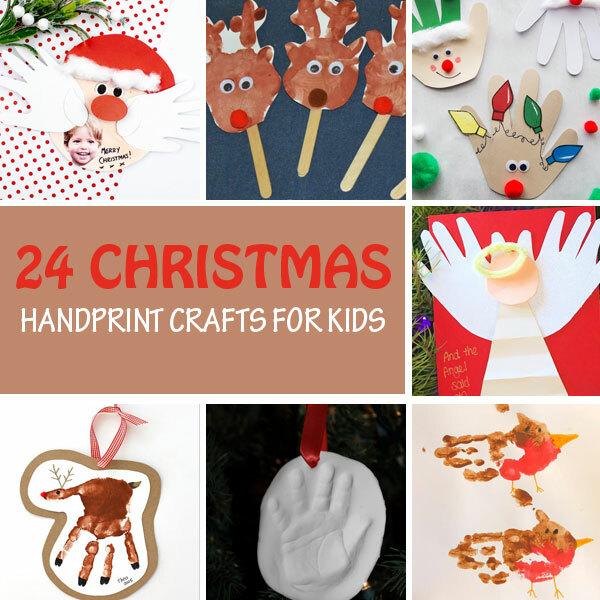 With the holidays just around the corner, I put together a collection of 20+ Christmas handprint crafts for kids. 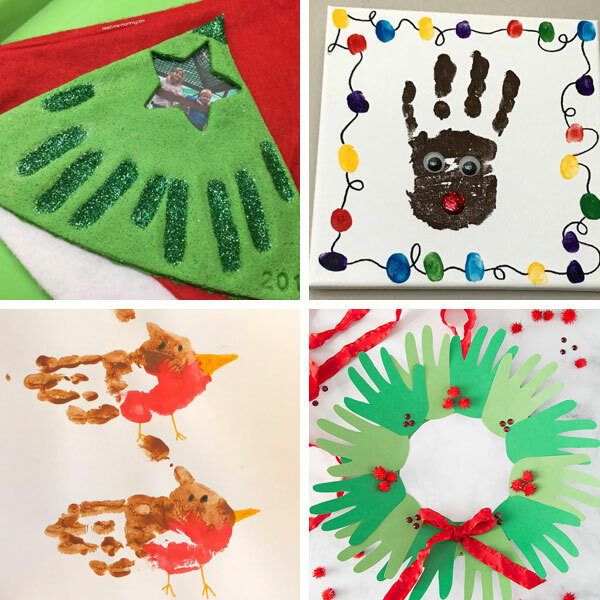 You will find ideas for cards, ornaments, keepsake, canvas art that can make beautiful handmade gifts but also simple, regular handprint crafts to create on a winter day. Santa, reindeer, Grinch, elves, angels, Christmas trees – you’ll find all the Christmas symbols, along with snowmen and robins. 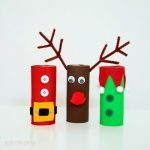 If you’re looking for more gift ideas, here are 24 gifts kids can make. 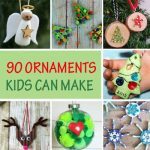 These 90 kid-made ornaments can also be used as gifts. 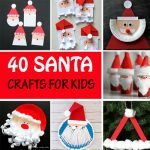 Make sure to also check out our collection of 100+ easy crafts for kids. 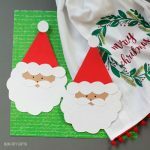 Santa handprint Christmas card – I love how you can move Santa’s beard up to reveal a sweet message and your kid’s photo. 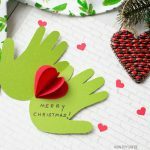 Grinch’s heart handprint card – Open the card to discover a nice surprise inside. 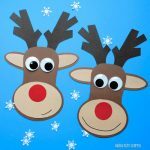 Reindeer handprint card – Who can resist a funny face reindeer card? 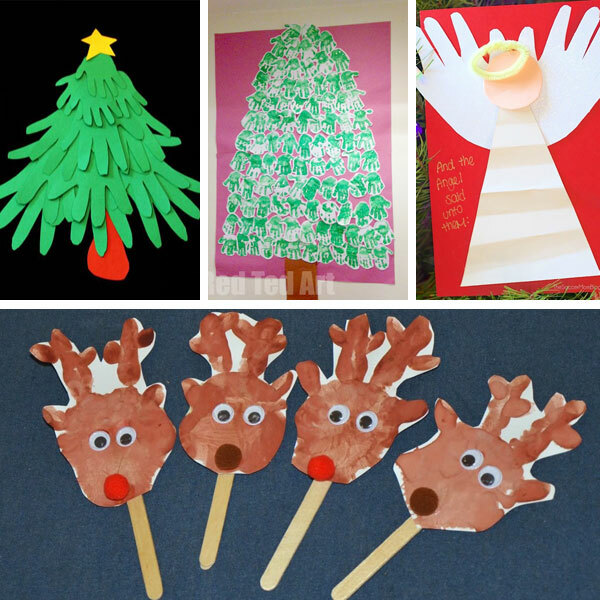 Christmas tree handprint card – Use fingerprints to make the Christmas lights. 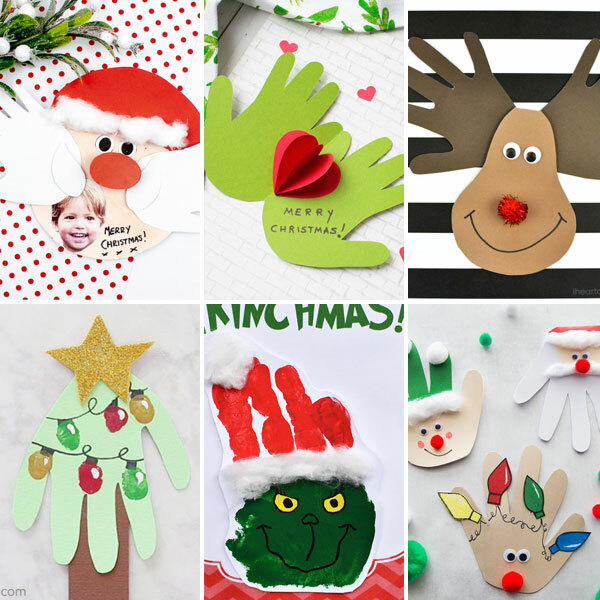 Handprint Christmas cards – The reindeer is my favorite. Which is yours? 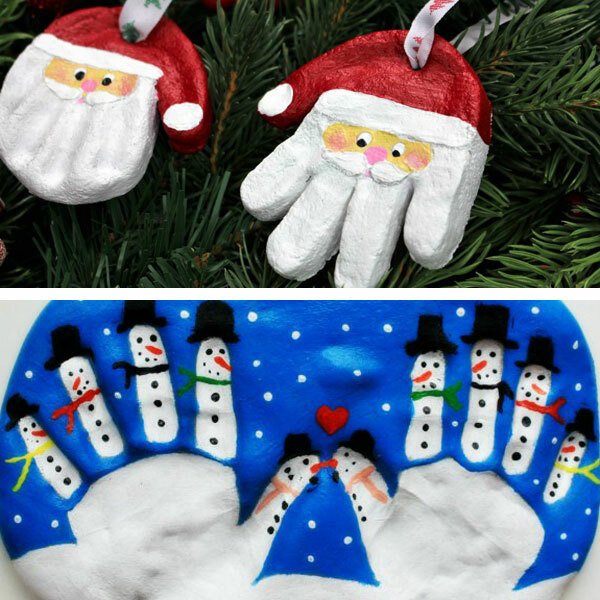 Santa handprint ornament – It comes with two versions. 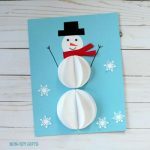 Salt dough snowmen ornament – I like how the snowmen stand out against the blue background. 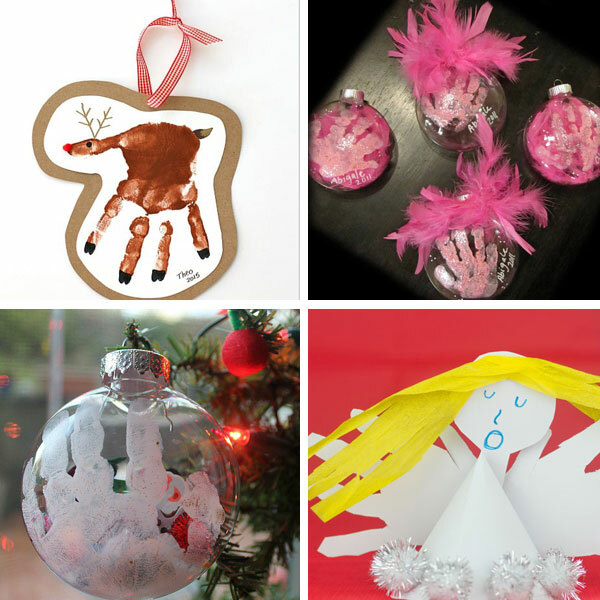 Handprint Christmas ornament – The easiest handprint ornament you can make with your kids. 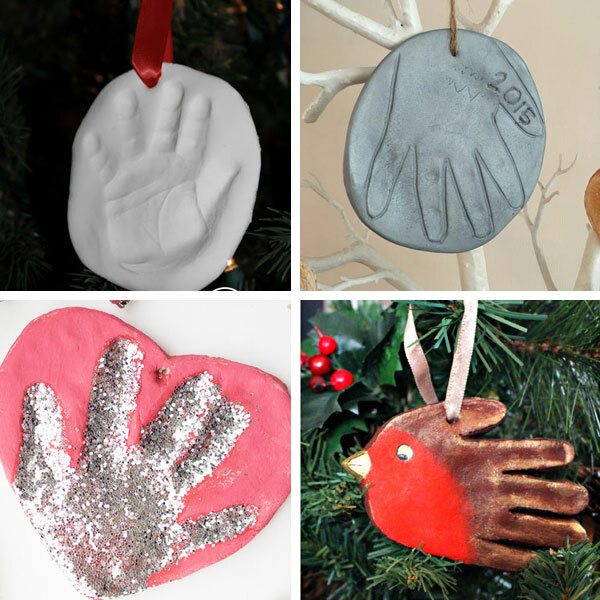 Easy handprint ornament – Another way to make an easy handprint ornament with clay. Handprint heart ornament – The sparkly handprint looks amazing against the pink heart. Handprint robin ornament – A cute ornament for a bird lover kid. Reindeer handprint ornament – A reindeer with its red nose is always fun as an ornament. Feather and handprint ornament – Glue the feathers on top of the ornaments or stick them inside. Angel handprint ornament – A great tree topper. Family handprint Christmas tree – Turn the making of this Christmas tree into a family tradition. Classroom handprint Christmas tree – A fantastic way to decorate the classroom door for the holidays. Handprint angel card – So simple and sweet. 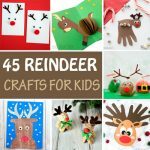 Reindeer handprint puppets – Cute little puppets for kids to play with. 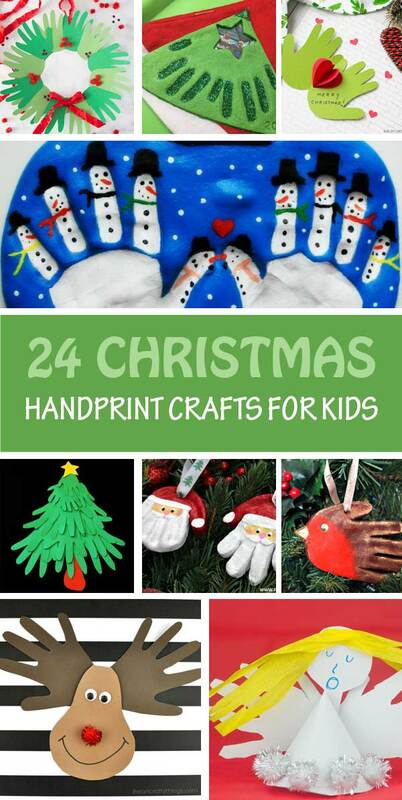 Christmas tree handprint keepsake – If you have two kids they can this keepsake together. Reindeer handprint canvas – A nice handprint and fingerprint artwork on canvas. Robin handprint craft – Do your kids like to cover their palms with paint themselves or do you do it for them? Handprint wreath – A beautiful handmade wreath to make with your kids.